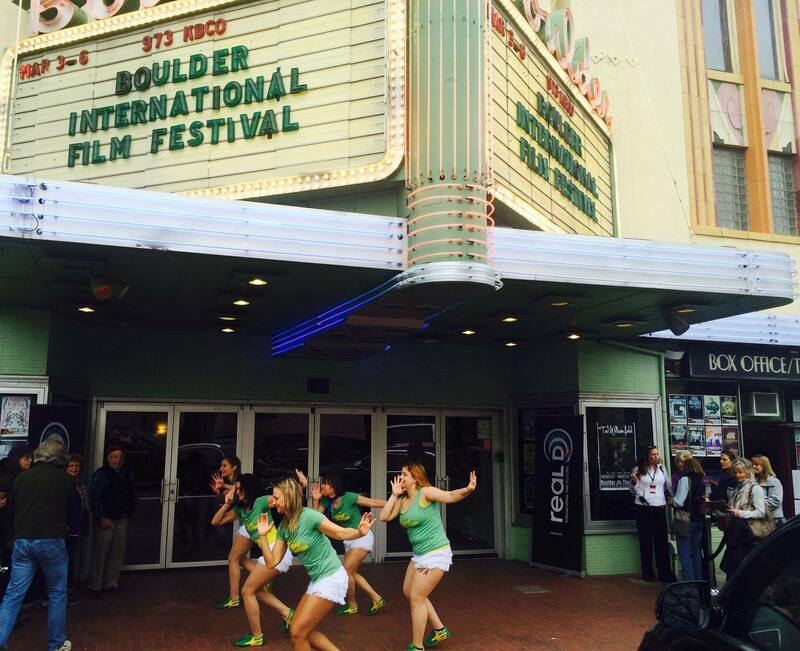 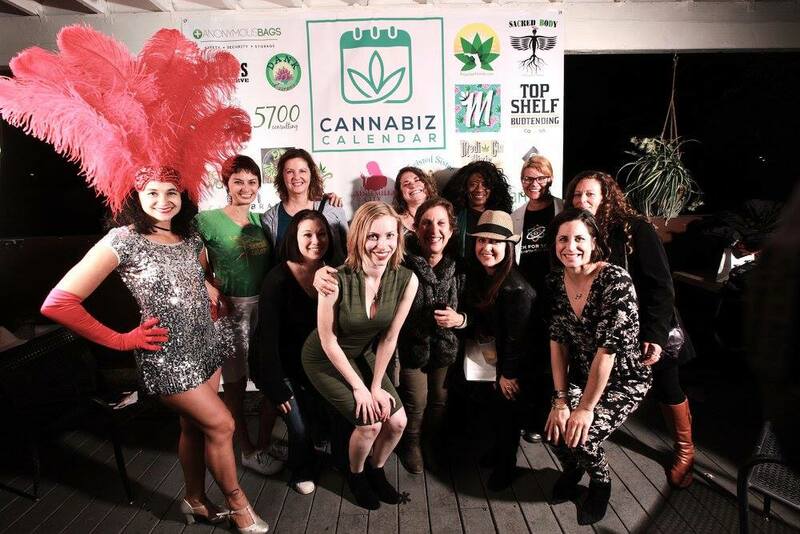 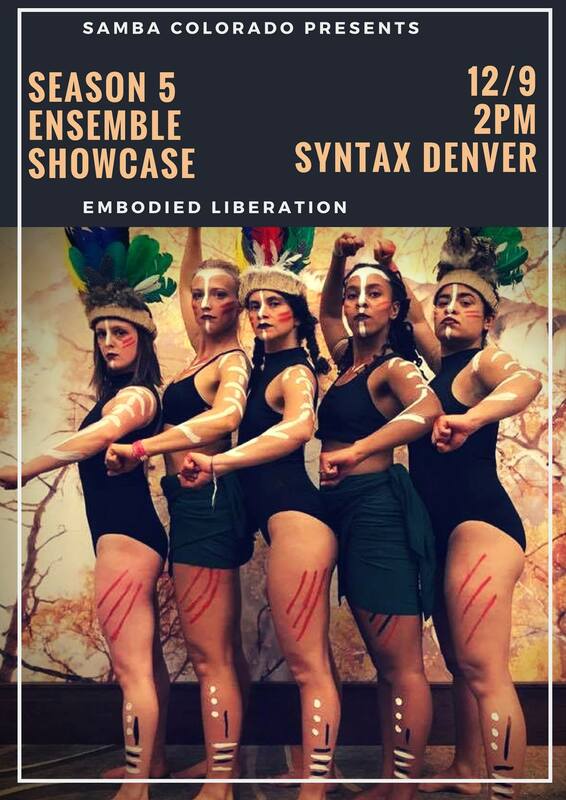 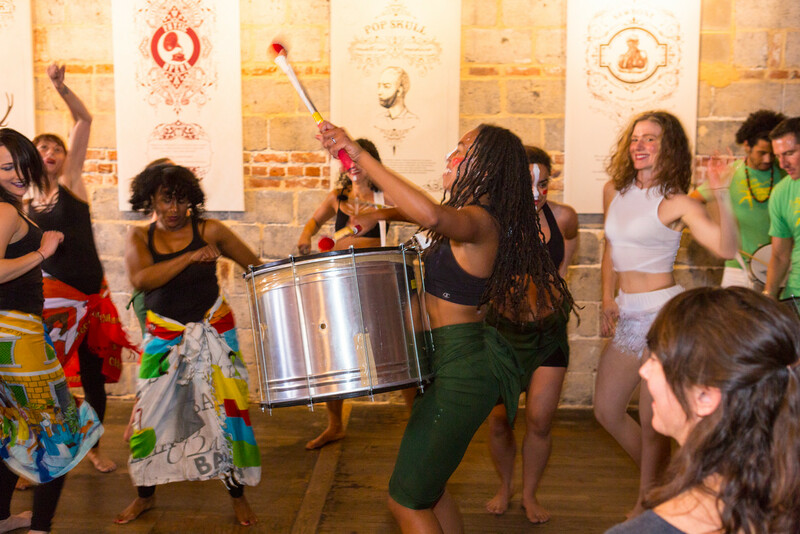 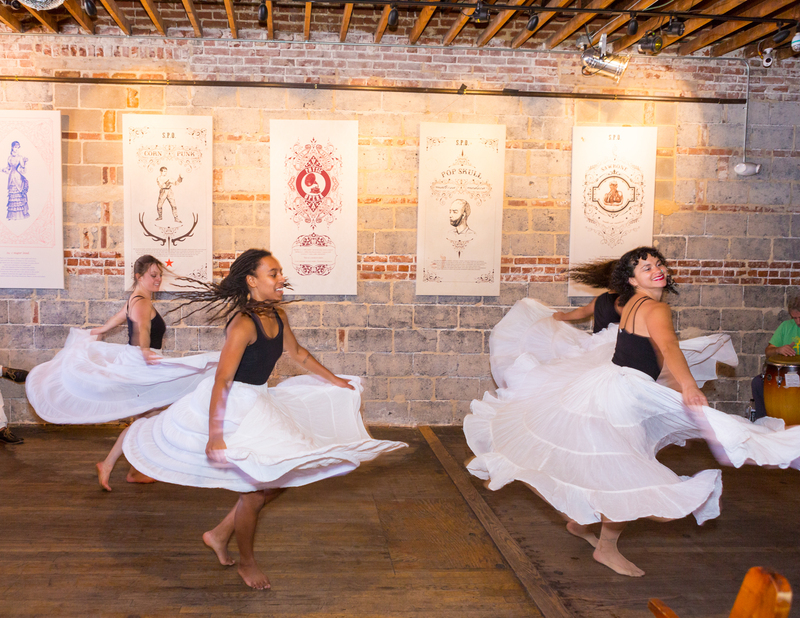 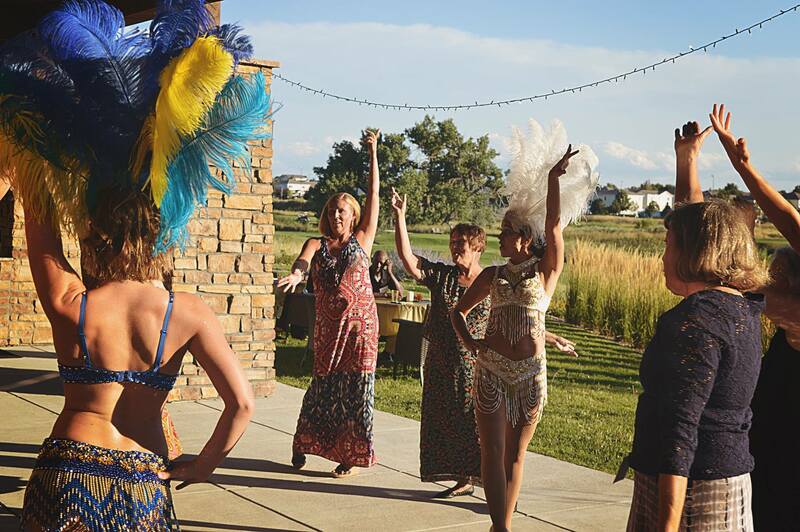 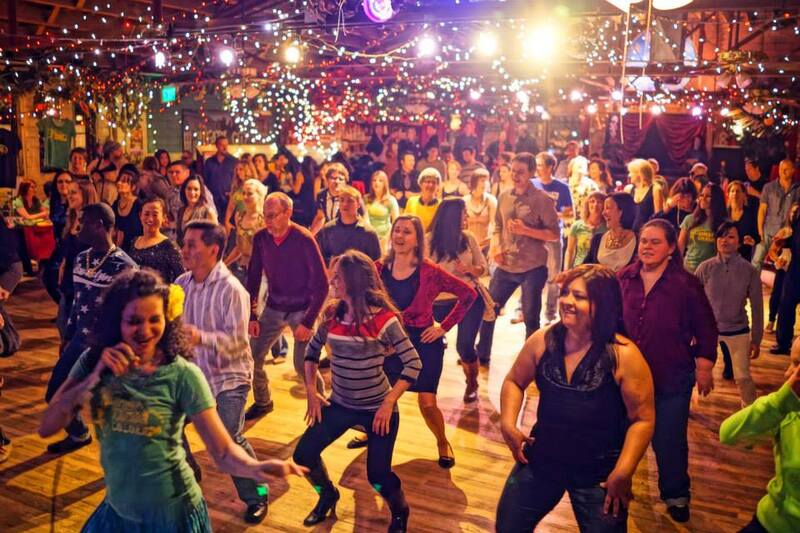 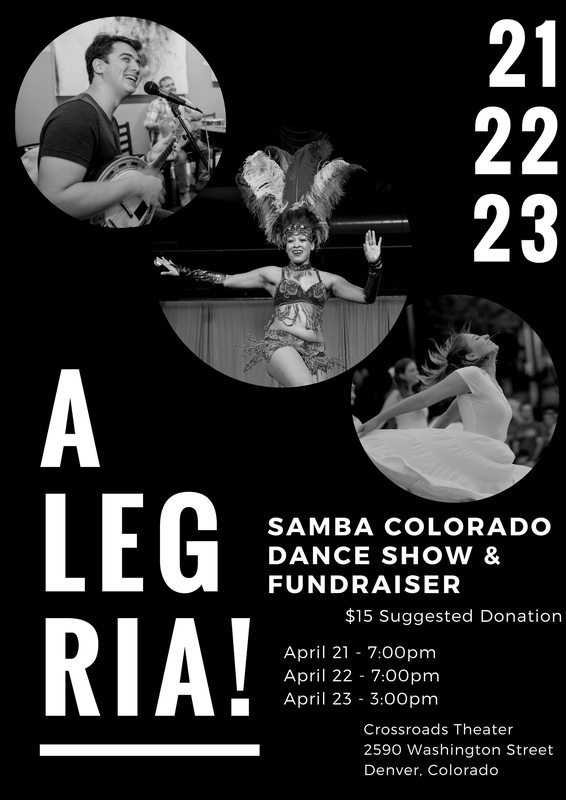 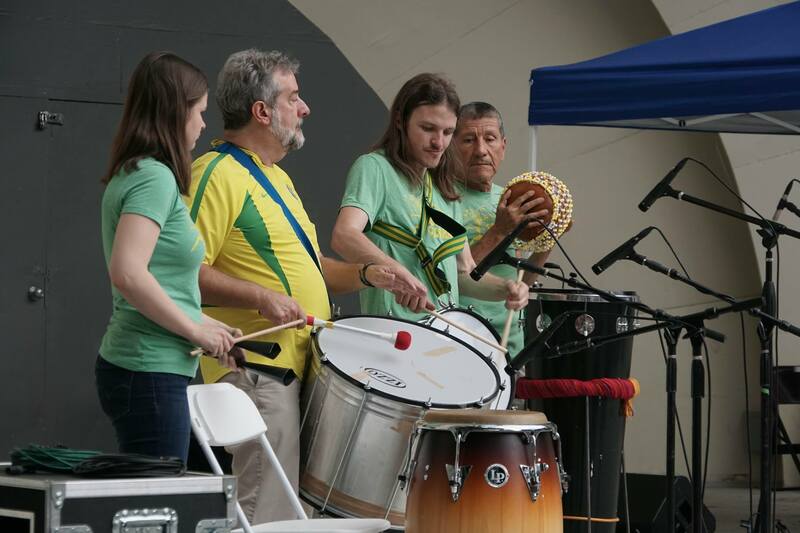 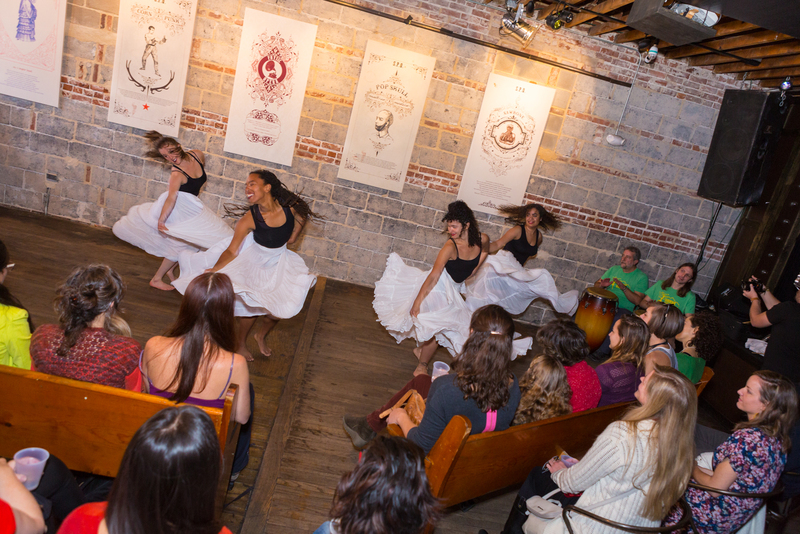 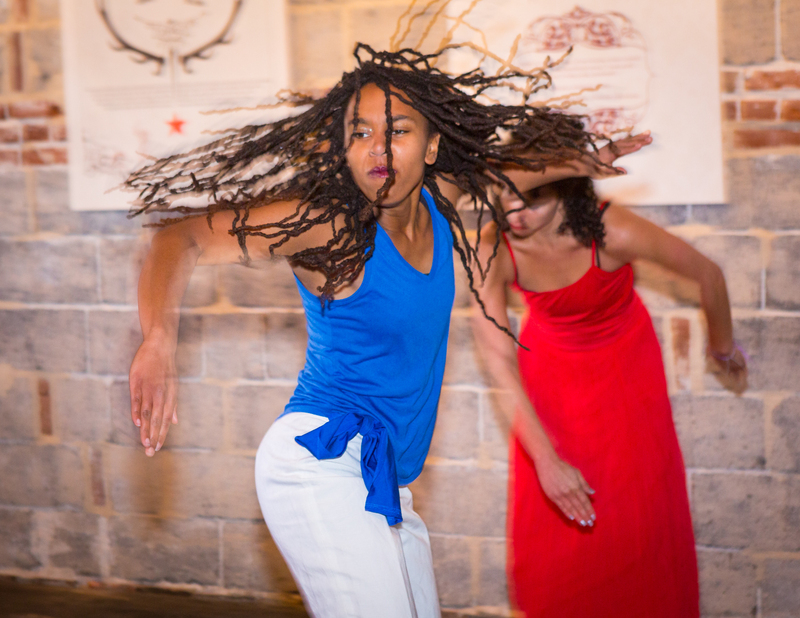 Samba Colorado Dance Ensemble is available for performances, workshops, and art residencies in your area. 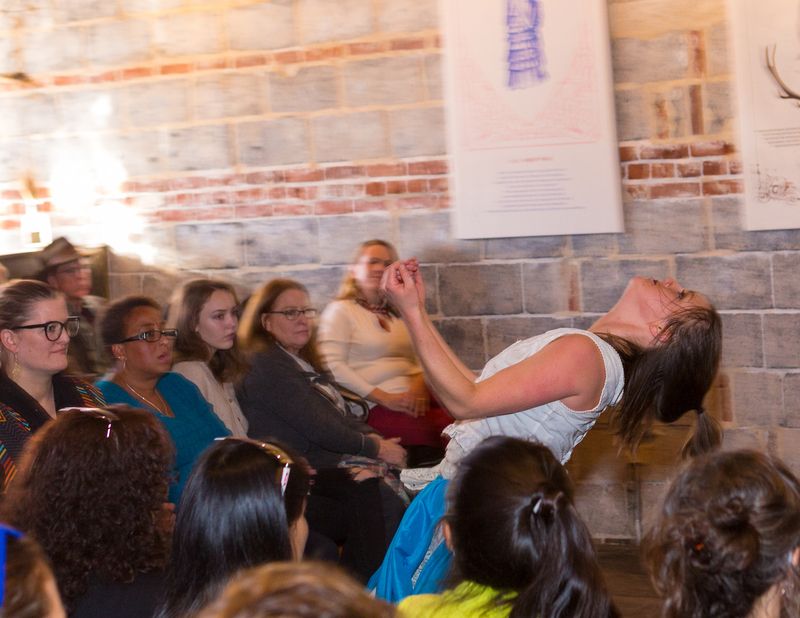 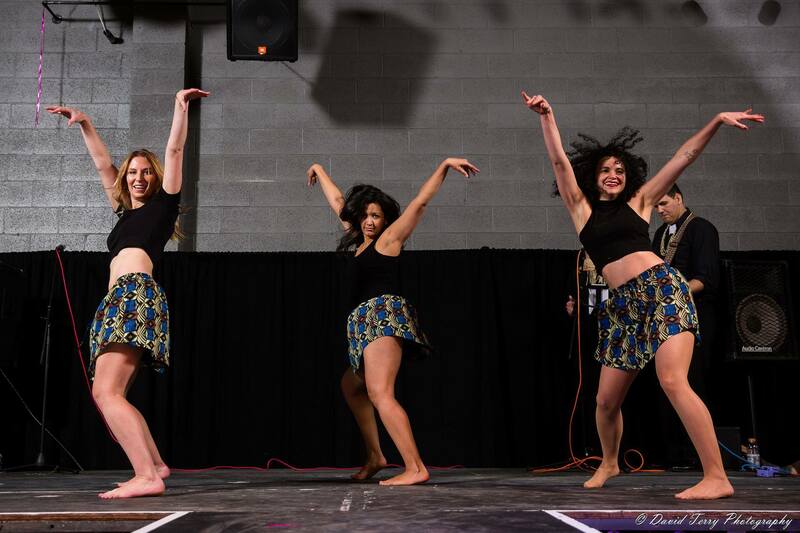 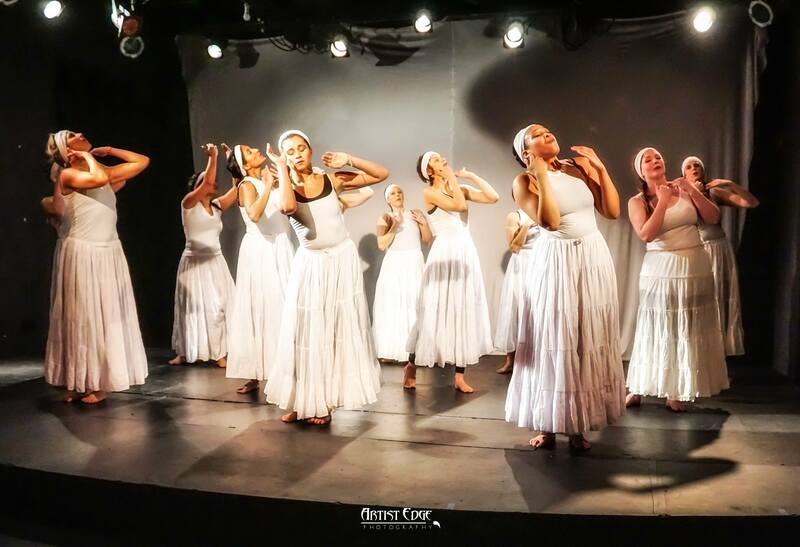 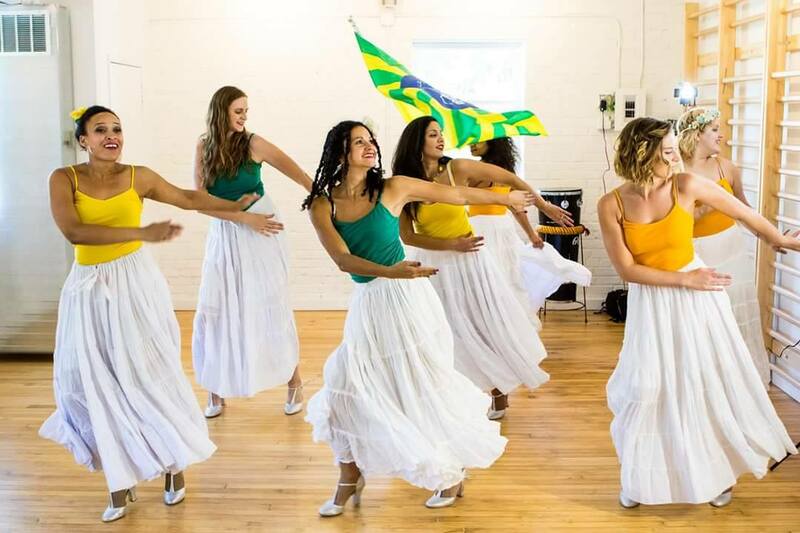 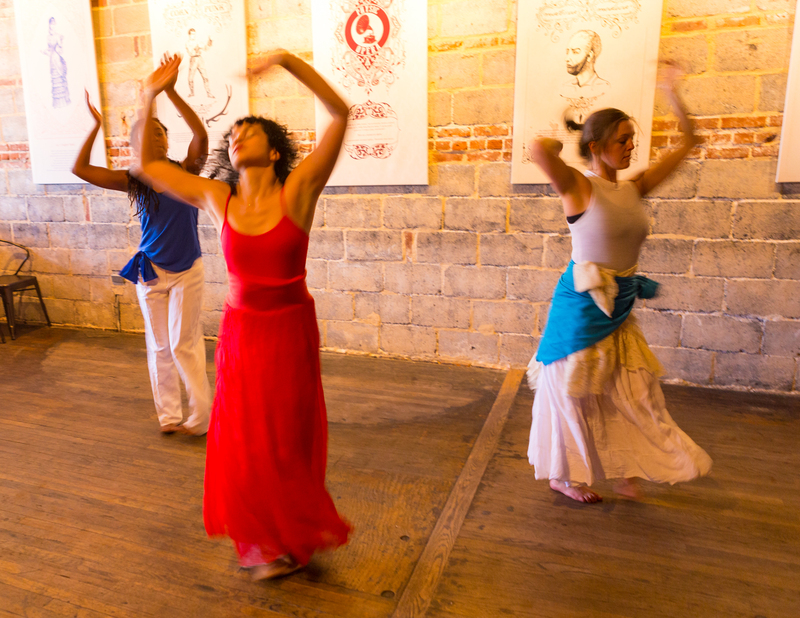 Our professional performers and instructors will educate, entertain and bring authentic Brazilian dance and culture to you. 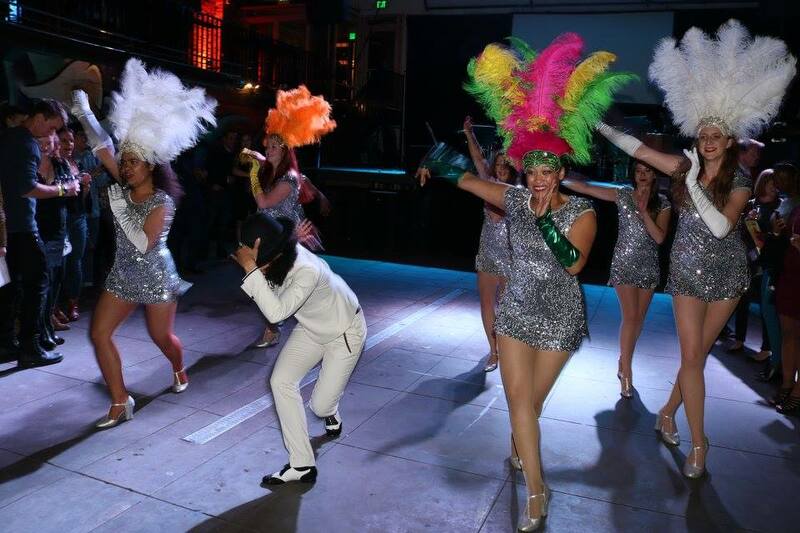 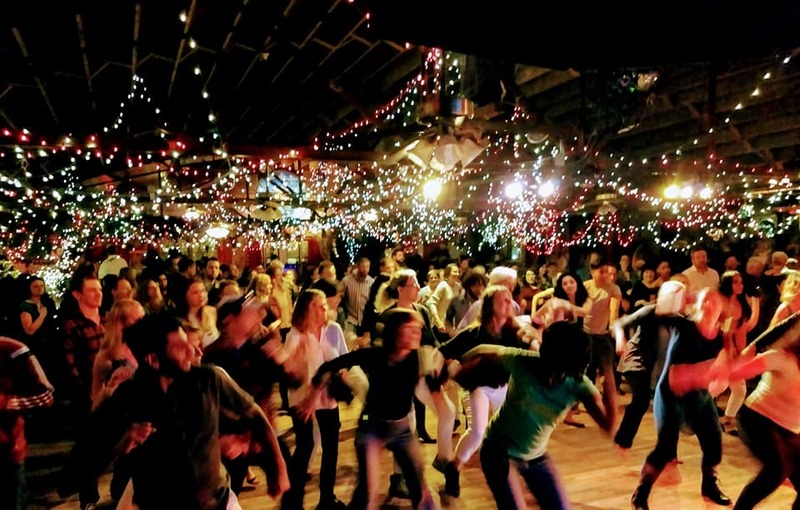 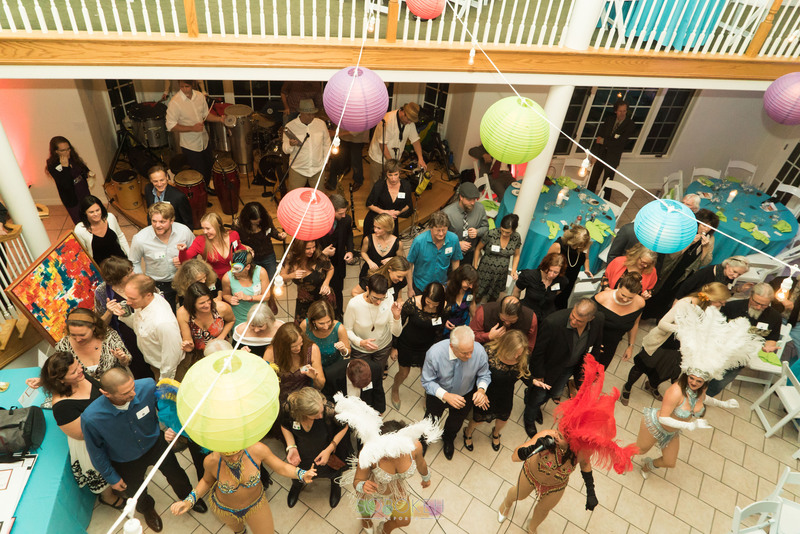 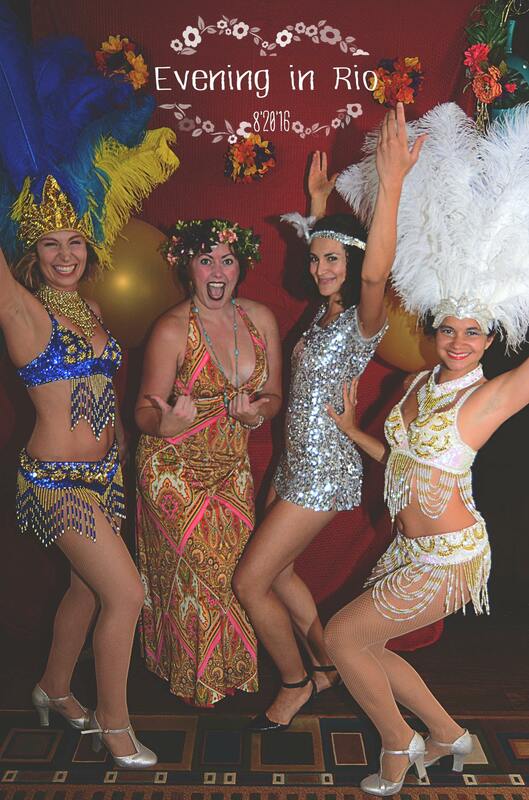 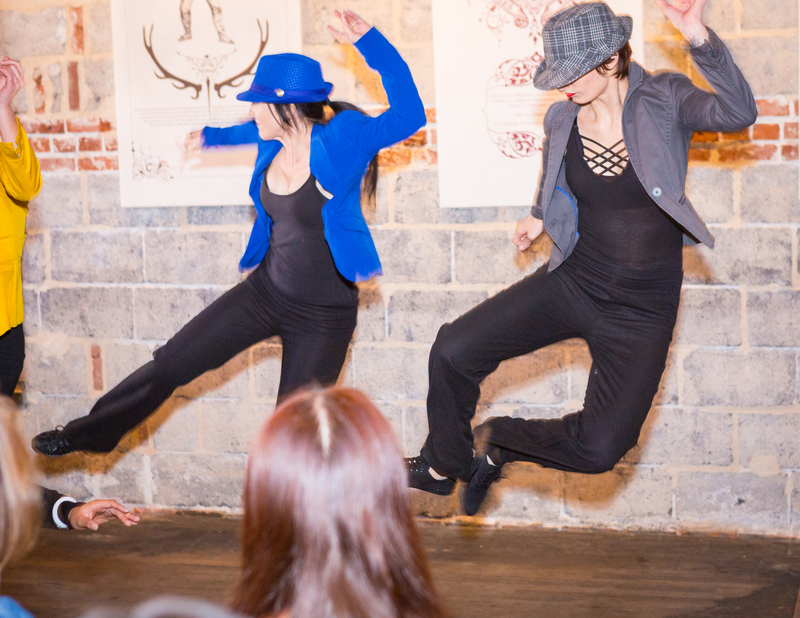 We provide excitement, high quality performance and an electric atmosphere to your event. 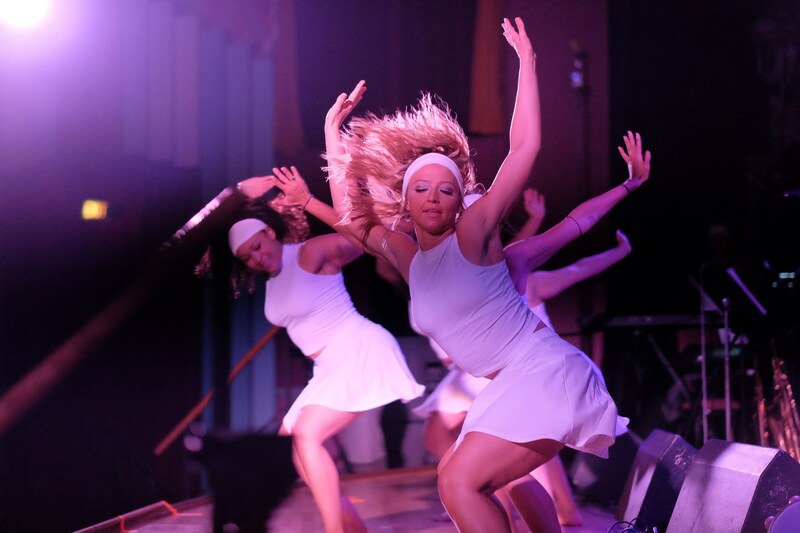 Fill out the form below for more information about booking, availability, and pricing. 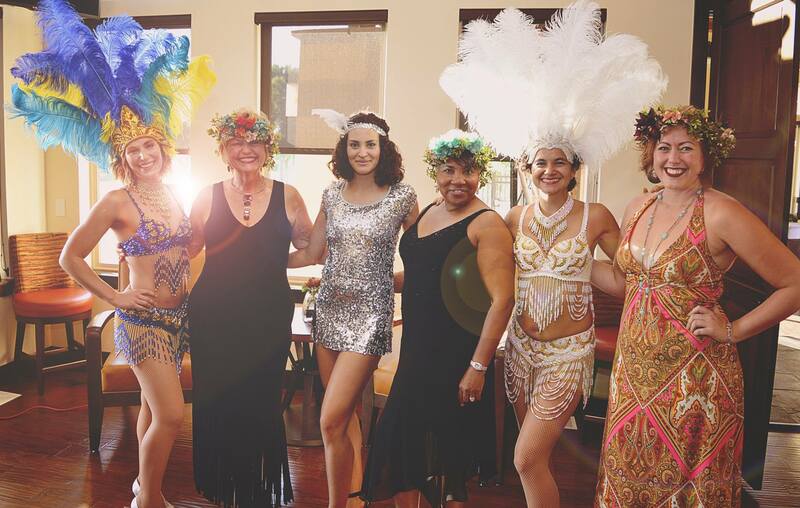 Would you like to book live music?